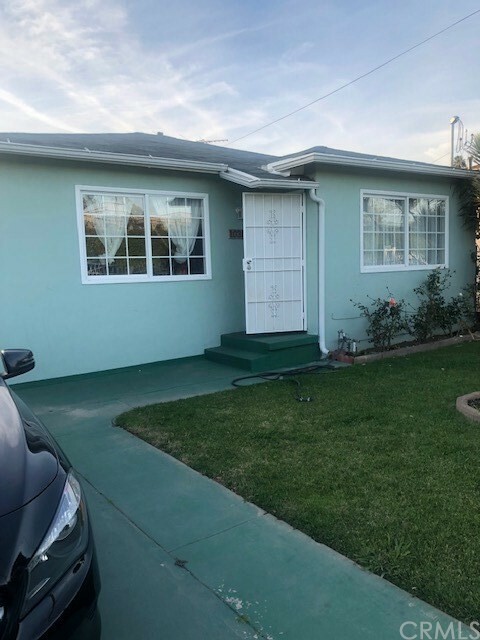 All Inglewood homes currently listed for sale in Inglewood as of 04/19/2019 are shown below. You can change the search criteria at any time by pressing the 'Change Search' button below. "INVESTORS DREAMS! This property is in residential area with new and upcoming developments in the surrounding neighborhood. 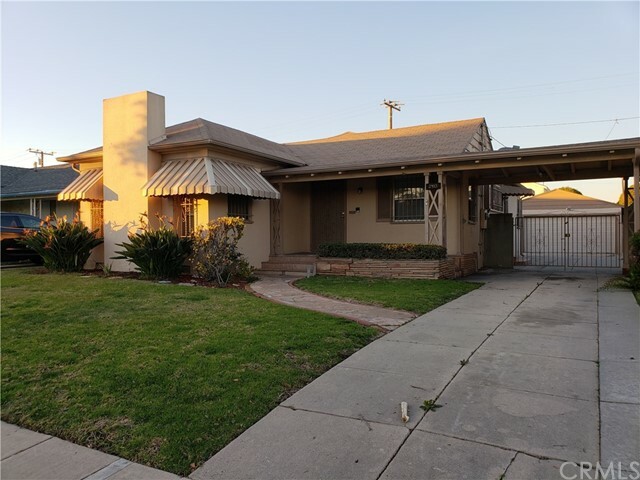 This is a great investment property that is located in the heart of Inglewood. Only 5 minutes from the new Ram's Football Stadium. This home features 3 bedrooms, 3 bathrooms. 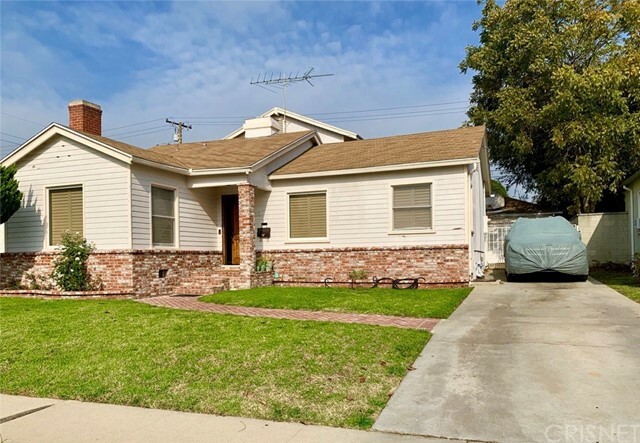 This home contains a living room with a cozy fireplace, the kitchen features granite top counters, a conveniently detached romper room with another fireplace, and this house also has a 2 car garage and possible income. The house sits on a 6,239 Sq Feet lot that has a very spacious backyard with a sitting area and is very low maintenance. Please do not disturb tenants, but please contact OR Text for any further inquires." "CALL FOR OFFERS. The City of Inglewood with the Rams Stadium ready in 2020 and the Super Bowl scheduled for 2021, and corporations like the Hilton Hotels building here as well as the new Frank Gehry's new home for the LA Philharmonic Youth Orchestra among others, is the fastest growing incorporated city with plans in place to be transformed into the city of the future. This great single family home located in North Inglewood on an R4 lot the city says with the potential to build up to 3 units, is a perfect example of a great ground-floor opportunity with endless possibilities. The existing home has 2 bedrooms, 2 bathrooms, 2-1 car garage on the ground level, a wood burning fireplace in the Great Room, and fruit trees in the garden. Live/Rent now, build later. Shown by appointment only. See Buyer's Package in MLS Doc Manager or request by email." 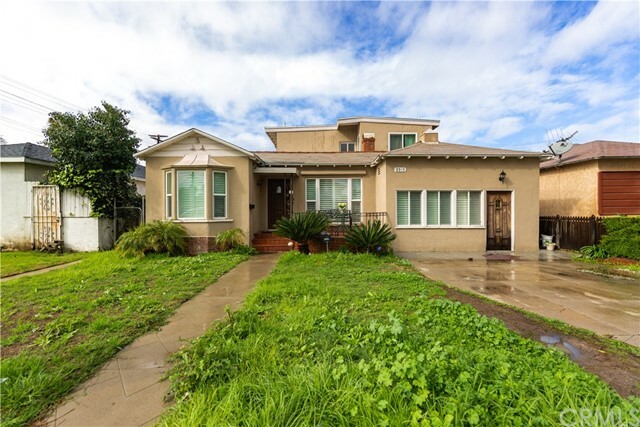 "This Two Story Modern Contemporary Home Is Located In The Northern Area Of Inglewood. Just Walking Distance To The Forum. 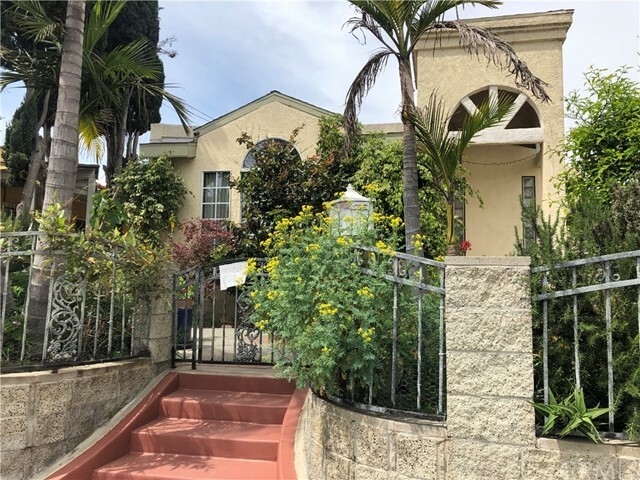 The Current Owners Purchased This Property Remodeled In 2014 From An Investor And Have Since Replaced The Roof, Gas Lines, And Updated The Electrical Panel. This Wonderful Home Offers 5 Bedrooms (3 Bedrooms On Main Floor And 2 Bedrooms Upstairs), 4 Bathrooms, Gracious Living Room W/Fireplace, Formal Dining Room, And Secluded Family Room W/ensuite Bathroom With Outdoor Access. The Galley Style Kitchen Offers Granite Countertops Over Custom Wood Cabinetry, Washer/Dryer Hookups, Breakfast Nook With Access To Back Yard. The Front Yard Is Composed Of Mature Landscaping And Two Parking Spaces. Other Features Include A Detached 2 Car Garage That Is Accessed From The Alleyway Behind The Property. Garage Has Finished Interior Walls, An Additional Hookup For Washer And Gas Dryer, And An Attic Storage Space. The Spacious Private Back Yard Has A Security Gate Entrance Large Enough For Vehicles To Enter Back Yard For Additional Parking. 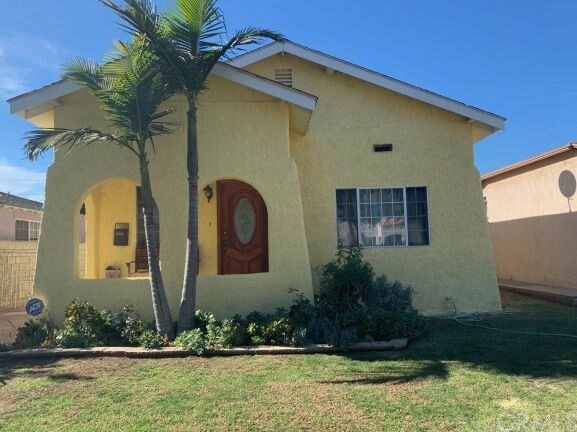 This Property Is Zoned For Up To 3 Units. Buyer To Verify." 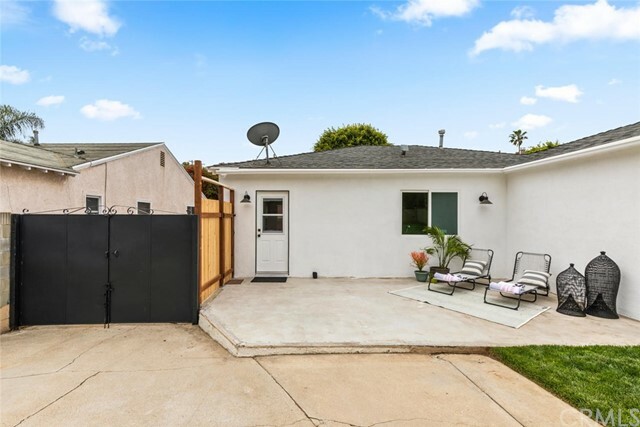 "Excellent opportunity to move into highly-desirable Del Aire neighborhood and be part of the sought-after Wiseburn School District. Property features open floorplan and large master bedroom with huge walk-in closet and master bath. Master bedroom has direct access to wood deck and backyard via sliding door. Property has central heat and air, dual-paned windows throughout most of the house, newer roof and sewer line, original hardwood floors in living room and two bedrooms. Property is in move-in condition and has lots of potential. 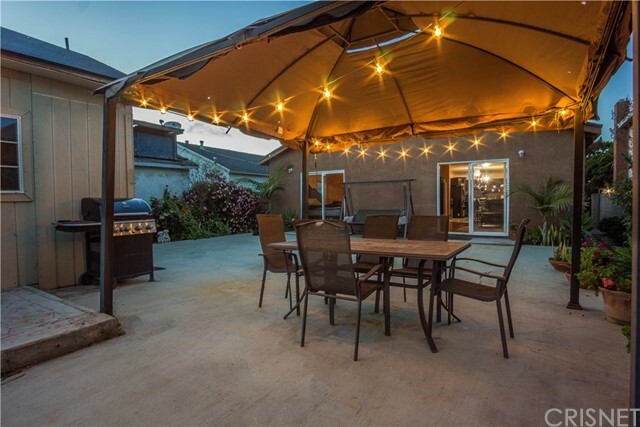 Large backyard is perfect for entertainment and/or to add square footage. Detached unit has appx. 150 sq ft of living space and bathroom. Ideal situation for extra income, home office or extended family, etc. 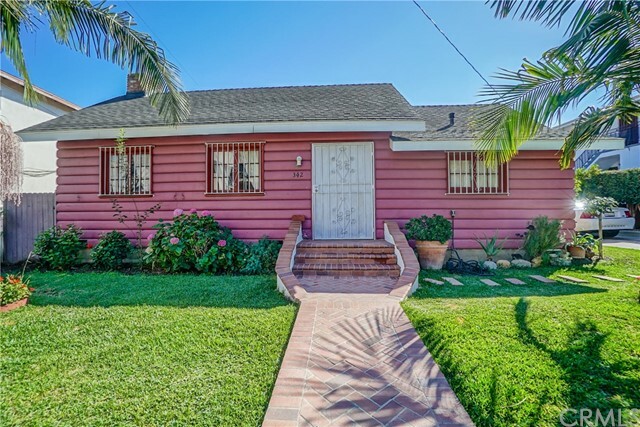 Centrally located near LAX, shopping, dining, etc. and close to 405 and 105 freeways. Hurry, this one will not last!" 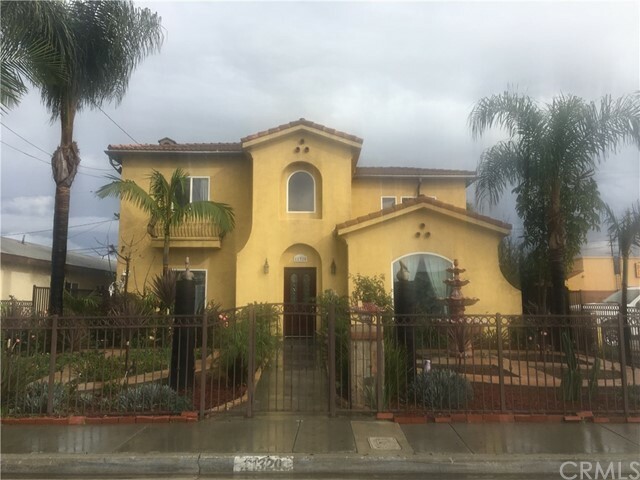 "Welcome to this Beautiful Spanish Home in Inglewood! 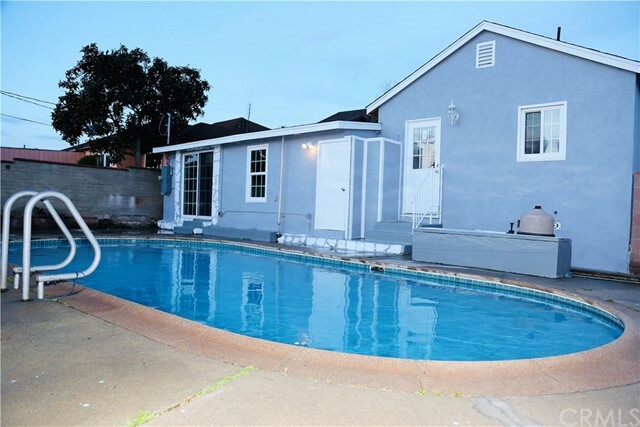 This home offers 4 bedrooms and 2 Bathrooms. Second bathroom not on title but was there when owner bought the house. One room was converted into living room space, but can be converted back. 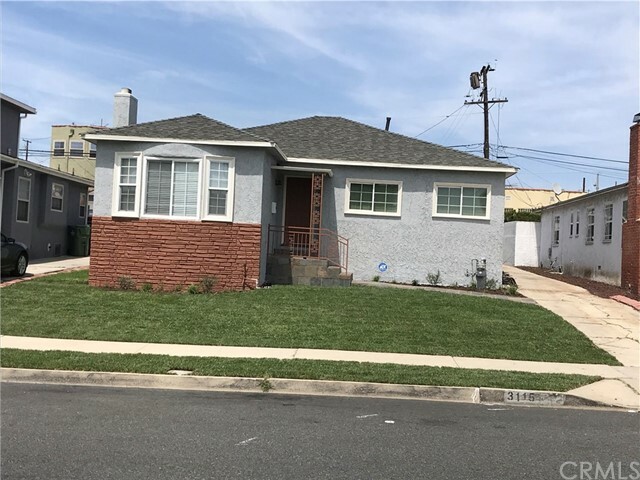 This home offers a remodeled kitchen, wood and laminate floors throughout the house, and a big back yard which is perfect for entertaining. New Exterior Paint. 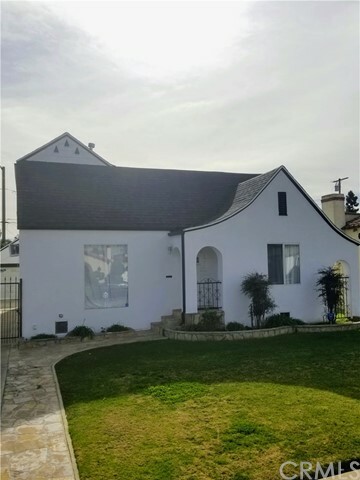 This house is situated in a quiet tree lined street and very close to the freeway, to LAX, Space X, the Forum and Future Rams Stadium. A must see!"